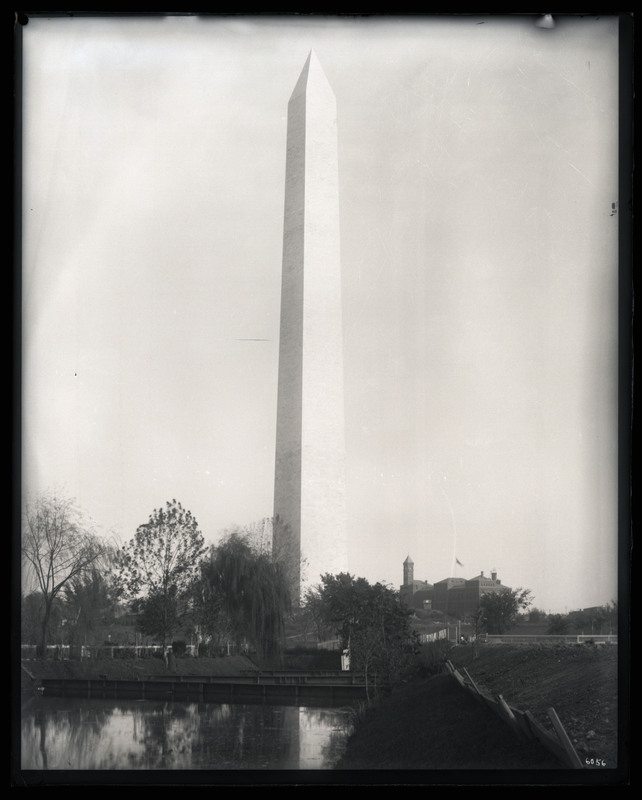 We look at the authors favorite glass plate negatives from a long term digitization project. Since our move to Smithsonian Institution Support Center, in the fall of 2015, the Archives have been able to work on longer-term projects using the photographic negatives stored in our cold storage vault. 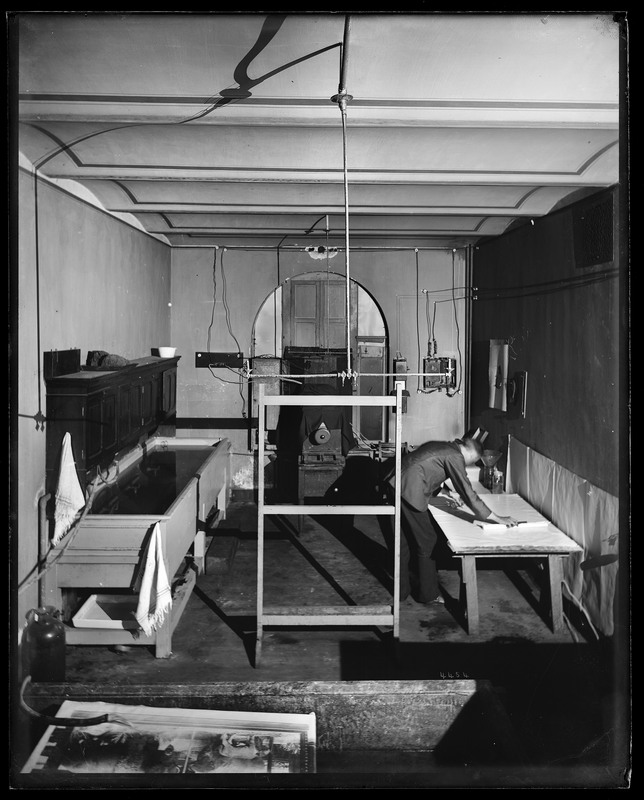 One of these projects is systematically scanning the collection of glass plate negatives from the United States National Museum, Division of Graphic Arts Photograph Collection (Accession 11-006 and 11-007). This collection of negatives was either produced or developed by Smithsonian photographers, going all the way back to the Smithsonian’s first photographer, Thomas Smillie. To date we have completed over 3800 scans from sixty-nine boxes. This project has opened the door to an understanding of what was happening at the Smithsonian, and how photography can reveal the Institution’s history. Seeing these negatives come to life, scan after scan, is such a delightful experience. The depth of the collection is the most interesting part of this project. In just the first sixty-nine boxes, we’ve seen images of lace, mammal skulls, exhibitions, photomicrographs, Smithsonian staff at work, museum objects, and the list goes on and on. Naturally, I have favorites - I tend to prefer anything related to Pennsylvania since it’s my home state, staff at work, and exhibitions. So here they are, my favorites from the first sixty-nine boxes! 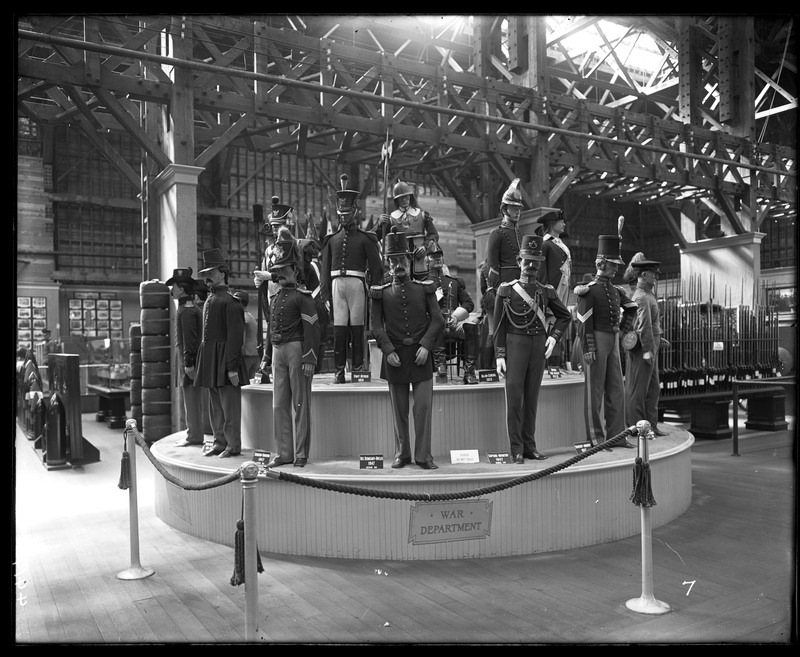 War Department exhibit at the Panama-Pacific International Exposition, San Francisco, California, 1915, by Unidentified photographer, Glass negatives, Smithsonian Institution Archives, Acc. No. 11-006, Image Number: MAH-4414. United States National Museum photography laboratory, 1880s, by Unidentified photographer, Glass negatives, Smithsonian Institution Archives, Acc. No. 11-006, Image Number: MAH-4454. 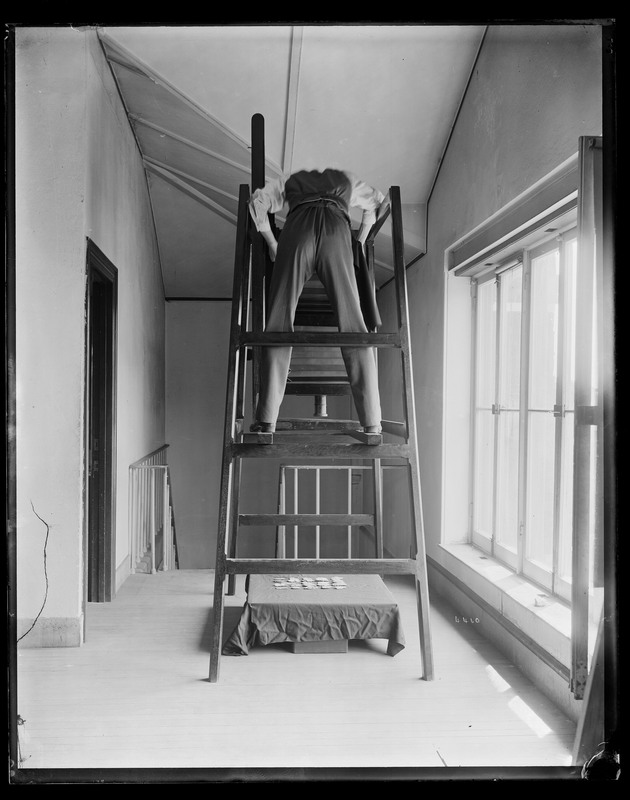 United States National Museum photographer, believed to be Thomas William Smillie, shoots objects from overhead, 1880s, by Unidentified photographer, Glass negatives, Smithsonian Institution Archives, Acc. No. 11-006, Image Number: MAH-4460. 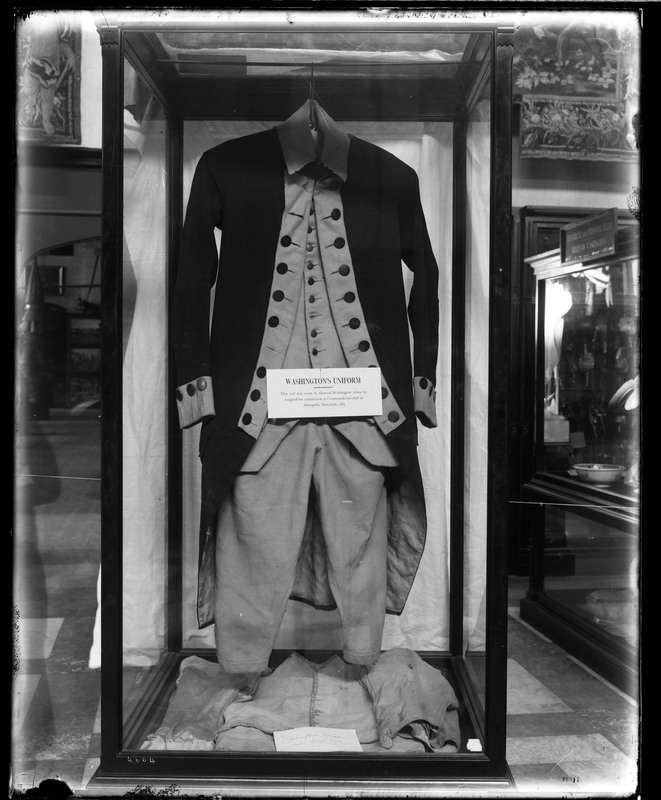 Uniform worn by George Washington in exhibit case in the United States National Museum, now known as the Arts and Industries Building, 1880s, by Unidentified photographer, Glass negatives, Smithsonian Institution Archives, Acc. No. 11-006, Image Number: MAH-4604. 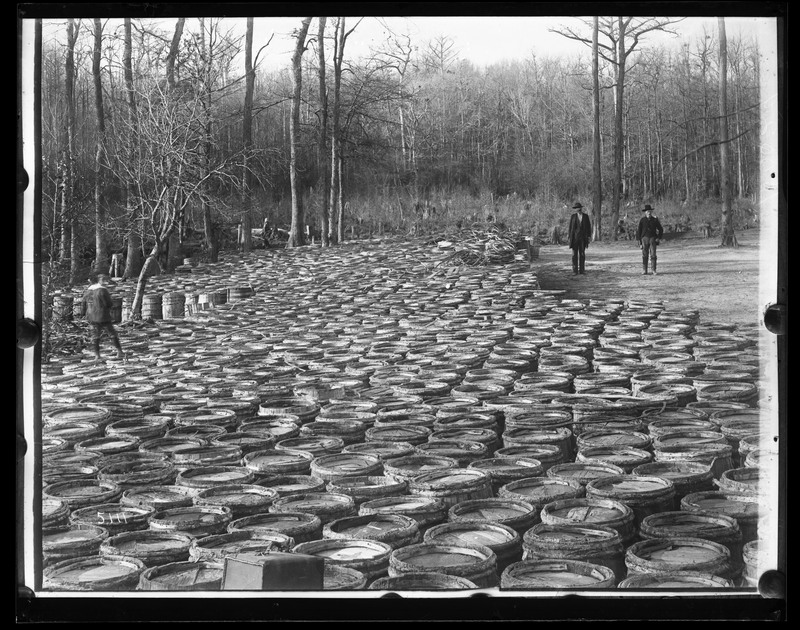 Photograph of barrels for turpentine, 1880s, by Unidentified photographer, Glass negatives, Smithsonian Institution Archives, Acc. No. 11-006, Image Number: MAH-5111. Utility poles with spars and glass insulators. 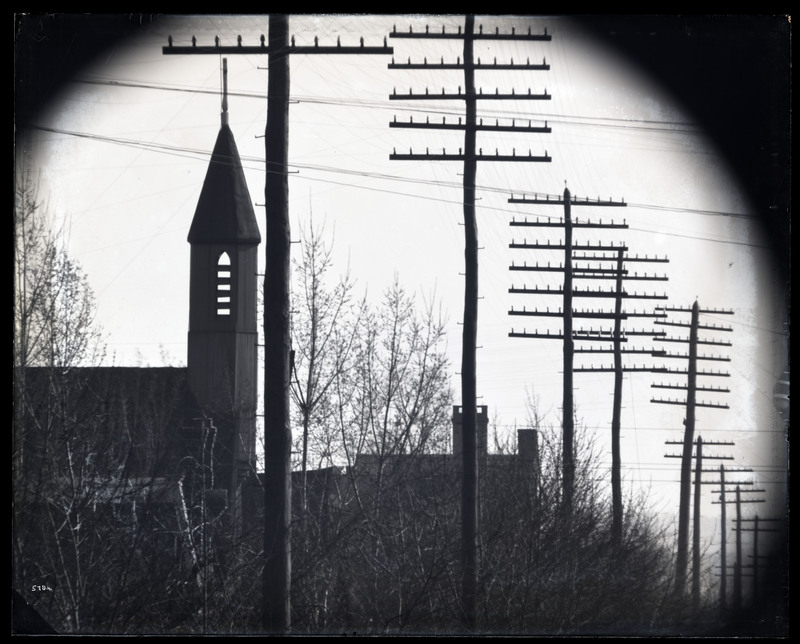 A church steeple is in the foreground, 1880s, by Unidentified photographer, Glass negatives, Smithsonian Institution Archives, Acc. No. 11-006, Image Number: MAH-5724. 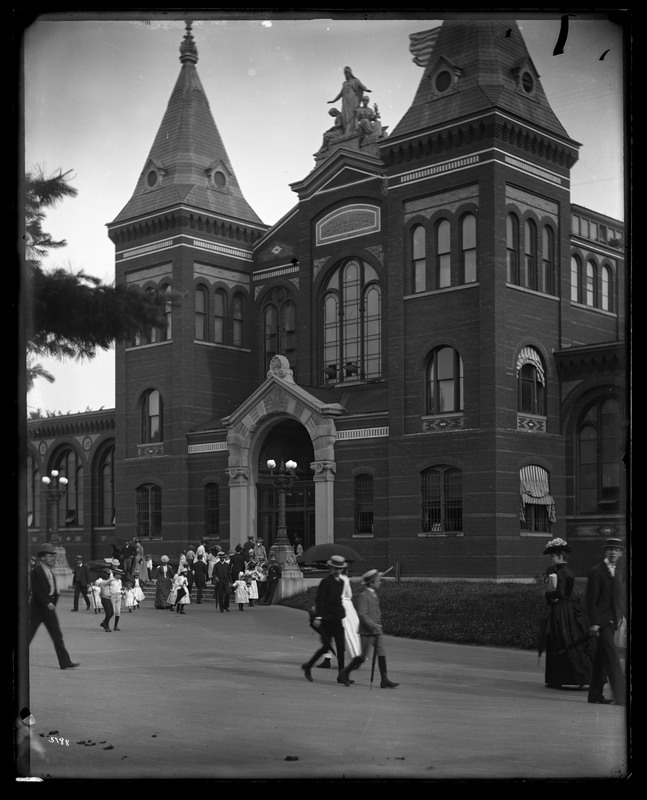 North entrance of the United States National Museum, now known as the Arts and Industries Building, 1880s, by Unidentified photographer, Glass negatives, Smithsonian Institution Archives, Acc. No. 11-006, Image Number: MAH-5788. 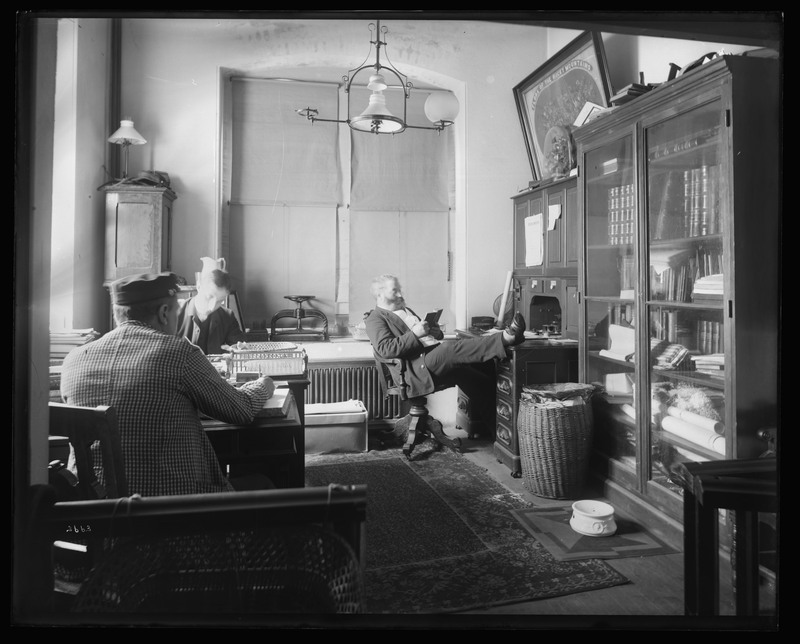 Office of the Superintendent of Buildings in the United States National Museum, now known as the Arts and Industries Building, with Henry Horan, first Superintendent of Buildings, shown reading book, 1880s, by Unidentified photographer, Glass negatives, Smithsonian Institution Archives, Acc. No. 11-006, Image Number: MAH-3663. Two stereographs of Cape Cod views by George Hathaway Nickerson featuring whales on a beach. 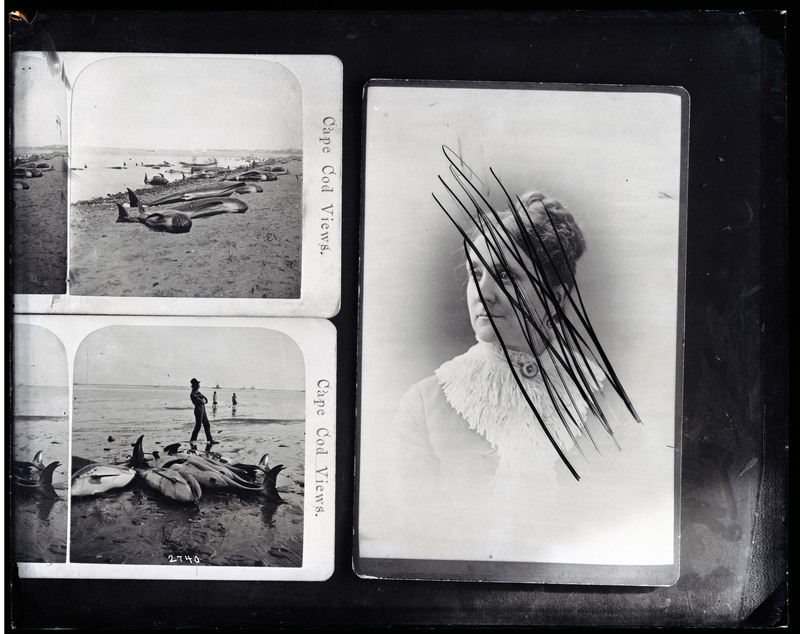 Carte-de-visite of unidentified woman that has been crossed out with marker or ink pen, 1880s, by Unidentified photographer, Glass negatives, Smithsonian Institution Archives, Acc. No. 11-007, Image Number: MNH-2740. 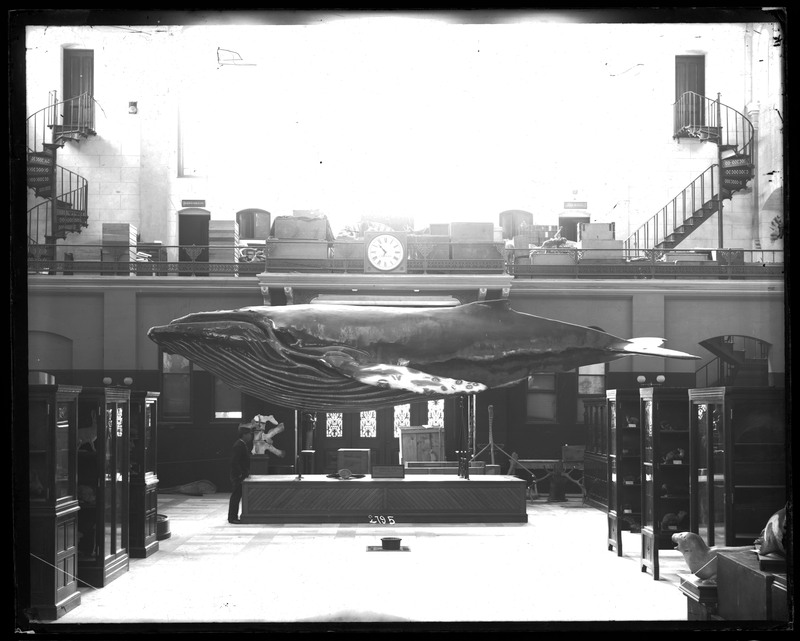 Humpback whale cast in the Mammals exhibit in the South Hall of the United States National Museum, now known as the Arts and Industries Building, 1880s, by Unidentified photographer, Glass negatives, Smithsonian Institution Archives, Acc. No. 11-007, Image Number: MNH-2795. 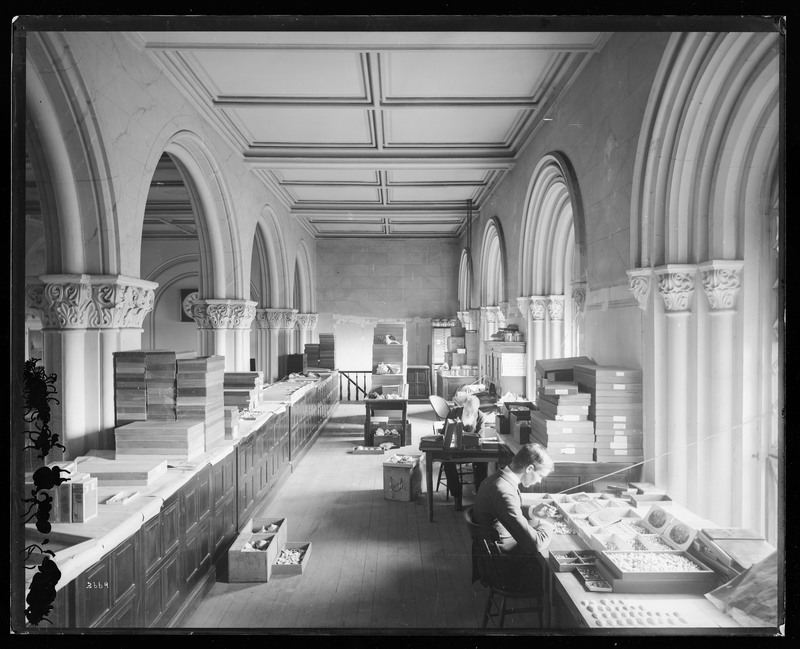 The Division of Mollusks offices for cataloging and arranging collection specimens located in the former exhibit galleries (north balcony) of the Lower Main Hall in the Smithsonian Institution Building, or Castle, 1880s, by Unidentified photographer, Glass negatives, Smithsonian Institution Archives, Acc. No. 11-007, Image Number: MNH-3669. 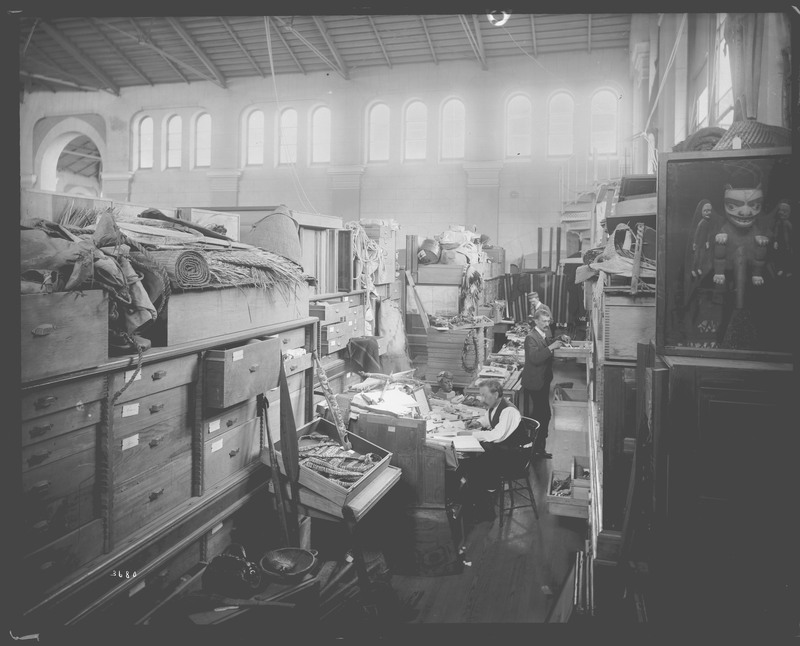 Ethnology workroom located on the second floor, West Tower, of the United States National Museum, now known as the Arts and Industries Building, 1880s, by Unidentified photographer, Glass negatives, Smithsonian Institution Archives, Acc. No. 11-007, Image Number: MNH-3680. 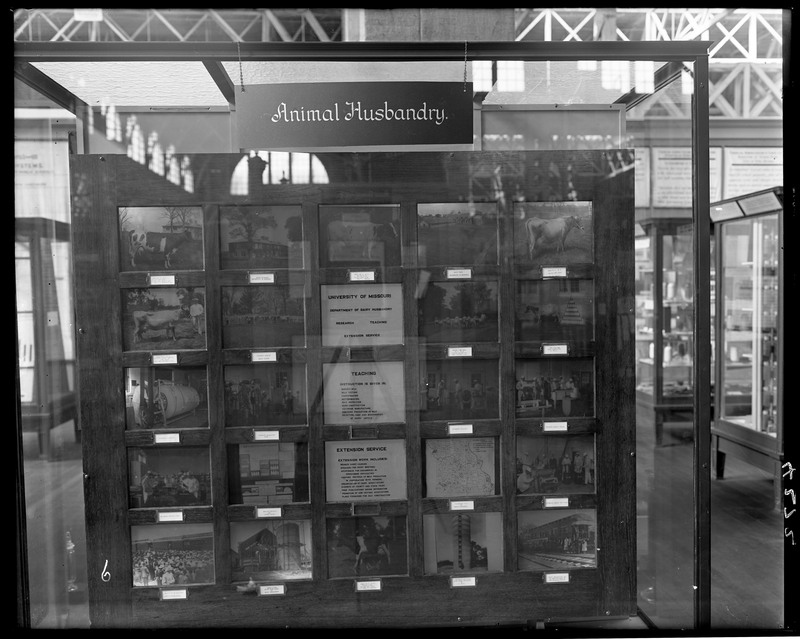 U.S. Geological Survey exhibit at the Panama-Pacific International Exposition, San Francisco, California, 1915, by Unidentified photographer, Glass negatives, Smithsonian Institution Archives, Acc. No. 11-007, Image Number: MNH-4018. 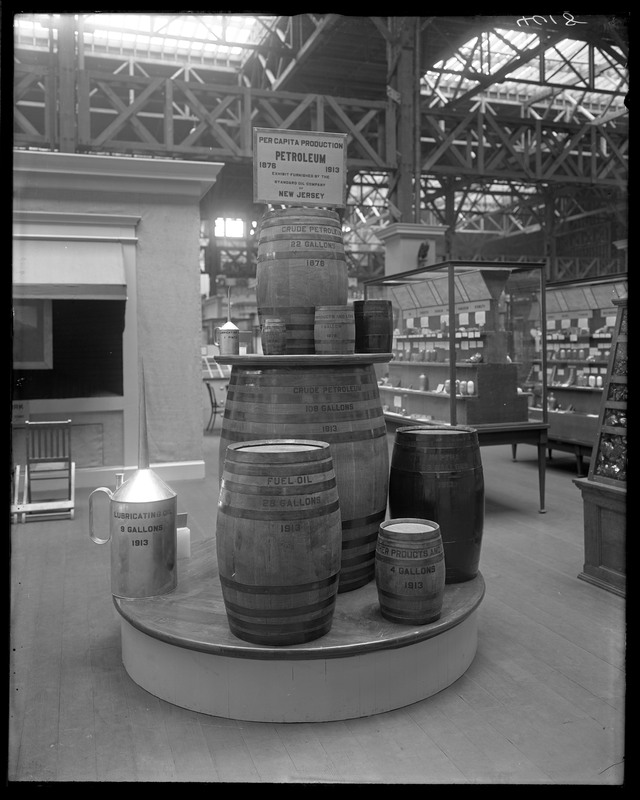 Agriculture exhibit at the Panama-Pacific International Exposition in San Francisco, California, 1915, by Unidentified photographer, Glass negatives, Smithsonian Institution Archives, Acc. No. 11-007, Image Number: MNH-4272. 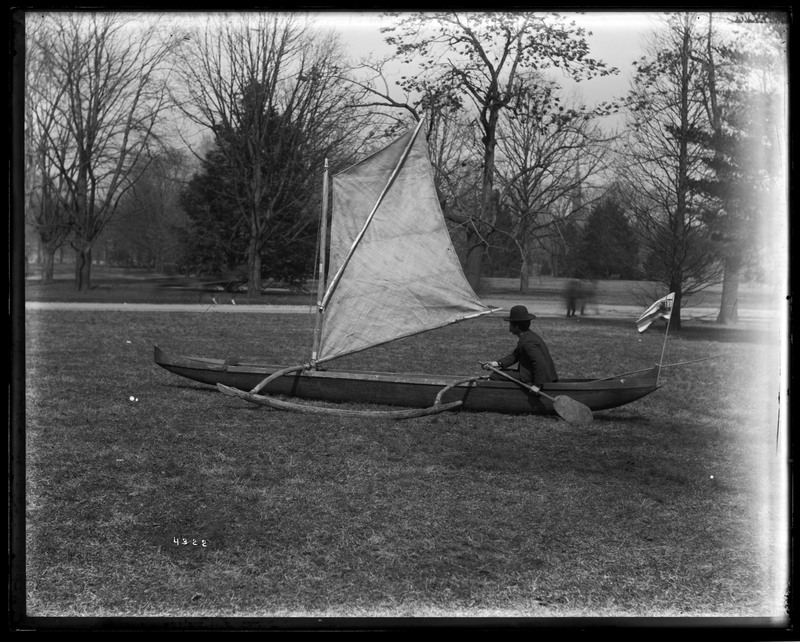 Unidentified male staff member from United States National Museum demonstrates manning a sailing outrigger canoe on Museum grounds, 1880s, by Unidentified photographer, Glass negatives, Smithsonian Institution Archives, Acc. No. 11-007, Image Number: MNH-4322. 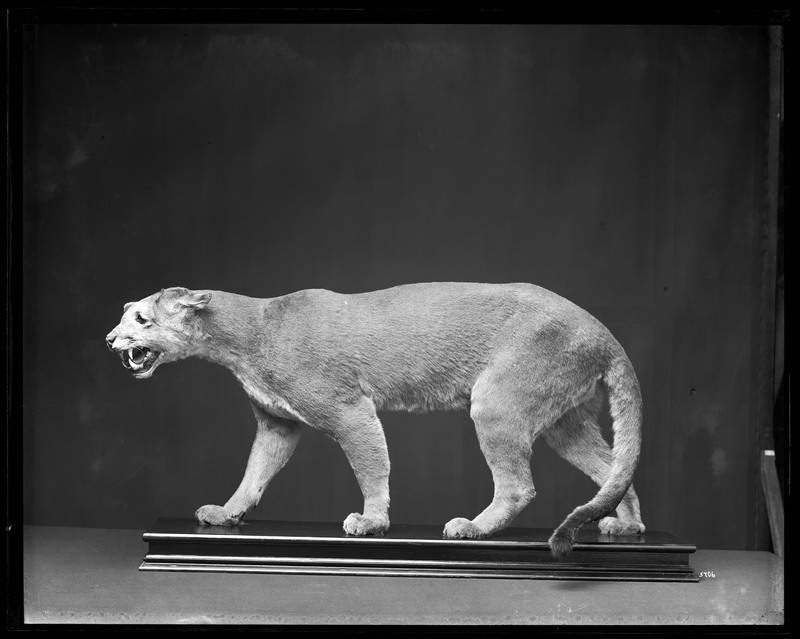 Taxidermy mount of cougar, or puma, for display in the United State National Museum, 1880s, by Unidentified photographer, Glass negatives, Smithsonian Institution Archives, Acc. No. 11-007, Image Number: MNH-5706. Washington Monument and U.S. Fish Commission fish hatchery pond for the production of carp, golden ide, and tench. The Bureau of Engraving and Printing building, now known as the Sidney R. Yates Federal Building, is in view in the background, 1880s, by Unidentified photographer, Glass negatives, Smithsonian Institution Archives, Acc. No. 11-007, Image Number: MNH-6056. 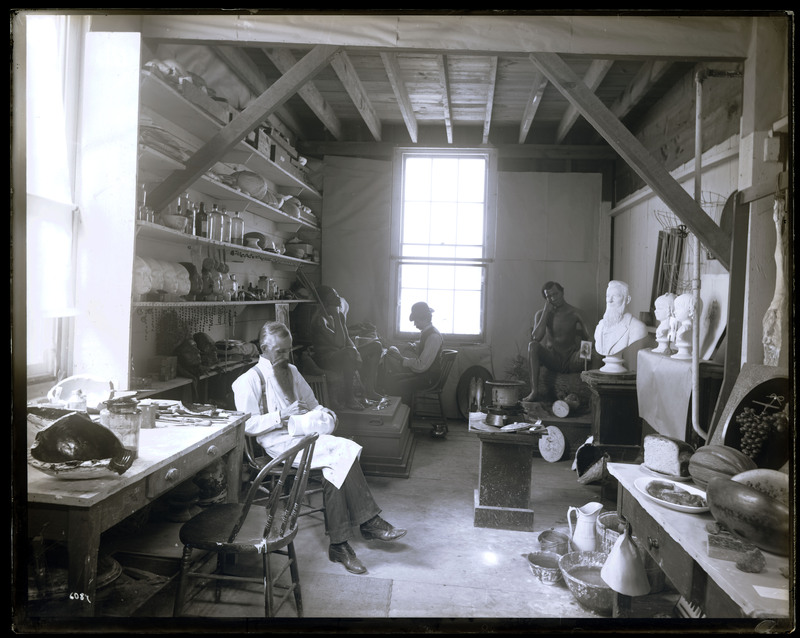 Artist John W. Hendley works on a wax model of a taxidermist in the modeler's studio of the temporary shed in the South Yard behind the Smithsonian Institution Building, or Castle, 1880s, by Unidentified photographer, Glass negatives, Smithsonian Institution Archives, Acc. No. 11-007, Image Number: MNH-6087. 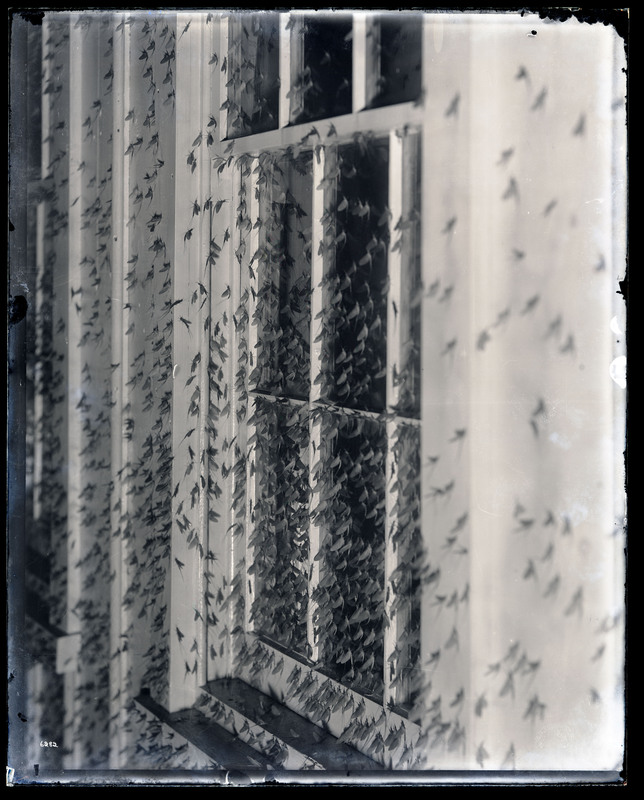 Mayflies gathered around window, 1880s, by Unidentified photographer, Glass negatives, Smithsonian Institution Archives, Acc. No. 11-007, Image Number: MNH-6282. 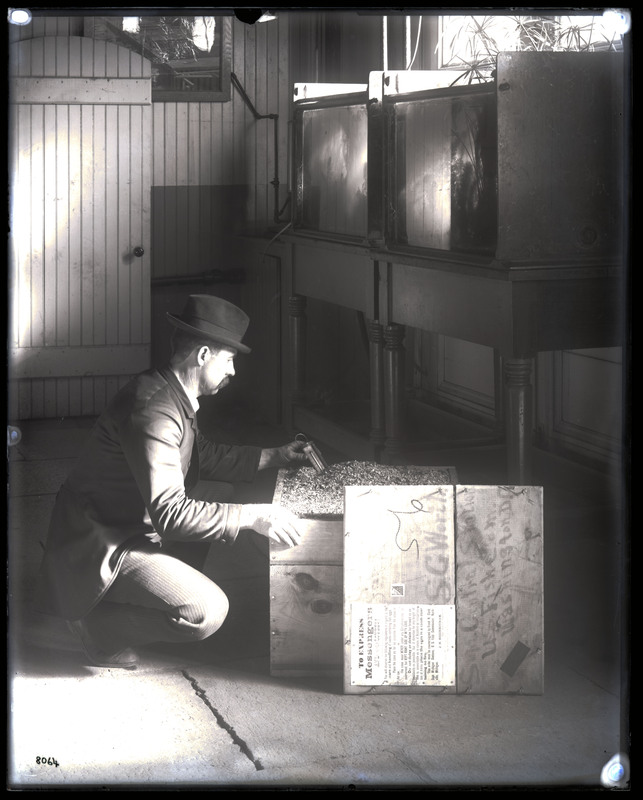 Shipment of fish eggs to United States Fish Commission, 1880s, by Unidentified photographer, Glass negatives, Smithsonian Institution Archives, Acc. No. 11-007, Image Number: MNH-8064. Images from Acc. 11-006, United States National Museum, Division of Graphic Arts, The prefix 'MAH' was assigned to the numbers in this collection. Images from Acc. 11-007, United States National Museum, Division of Graphic Arts, The prefix 'MNH' was assigned to the numbers in this collection.